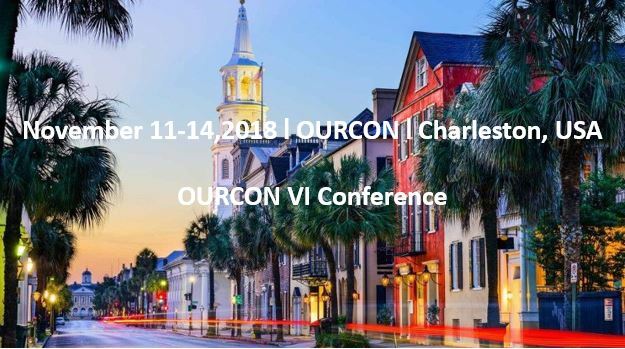 Dr. Jonathan Stauber, founder and CEO of ImaBiotech, along with Mrs. Dorothy Zelent, will be attending the OURCON Conference. They will be very happy to meet you there. Then CONTACT US!